GIFT H.Q. is based at our Hendon office and houses the GIFT London’s education and volunteer teams and the small yet highly productive operations team. Manchester - home of the first ever atom to be split, the place where Rolls met Royce, the city where the world’s first ever computer was built, 25 Manchester University students became Nobel prize winners and world famous for its football and its music, you might say that Manchester is special. We think so too. 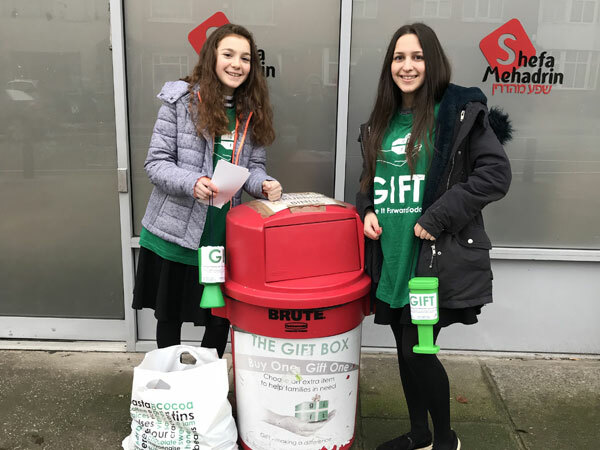 The volunteers and students who work with the GIFT Manchester office helping and supporting those in the community that need support are simply… amazing. 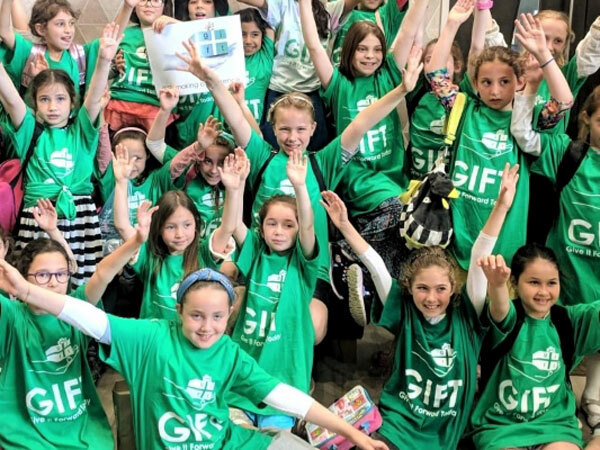 Located in ‘The Shrubberies’ the demand for GIFT services in Manchester has grown significantly over the last few years and the requests for education sessions from Manchester schools is at an all-time high. The GIFT programme has been so beneficial to our pupils. It has reinforced the meaning of ‘giving‘ and ‘generosity‘ which is the founding principle of our faith. It has taught the pupils the value of cooperation and the bond of friendships. We cannot thank the GIFT Manchester team enough for their wonderful work. The GIFT Israel office epitomises this sentiment. Working in partnership with over 20 schools, charities and civic offices, the work undertaken by our small regional office creates a literal sea of activity. 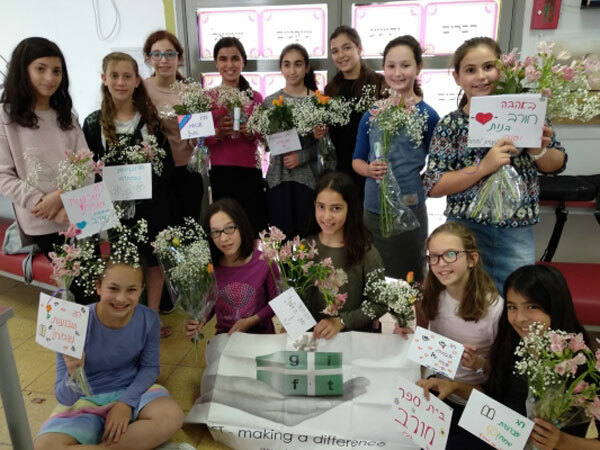 It is hard to describe the many benefits my daughter received from the GIFT Camp… I would send her all year long if such a course existed and argue before the Ministry of Education to make it a required course for all children. What a different world we would live in.